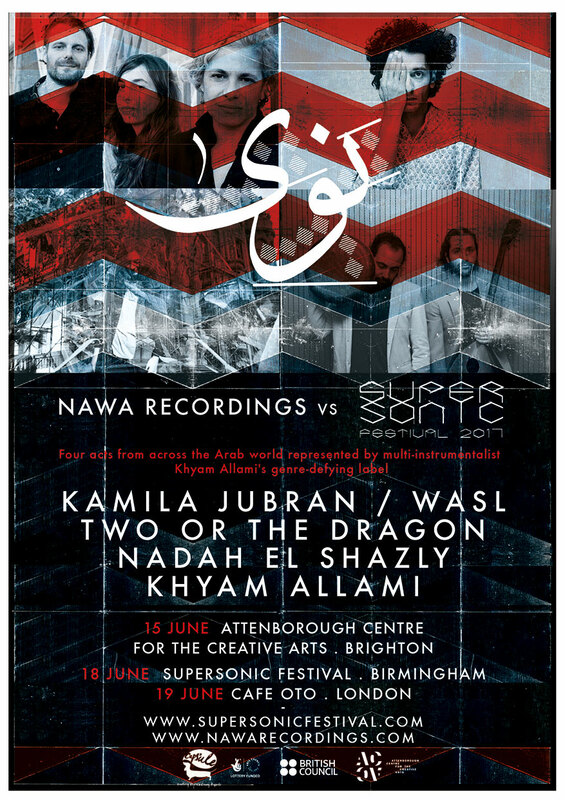 Supersonic Festival are delighted to announce a very special NAWA RECORDINGS record label showcase, presenting four of their artists, curated by label owner and multi-instrumentalist Khyam Allami. 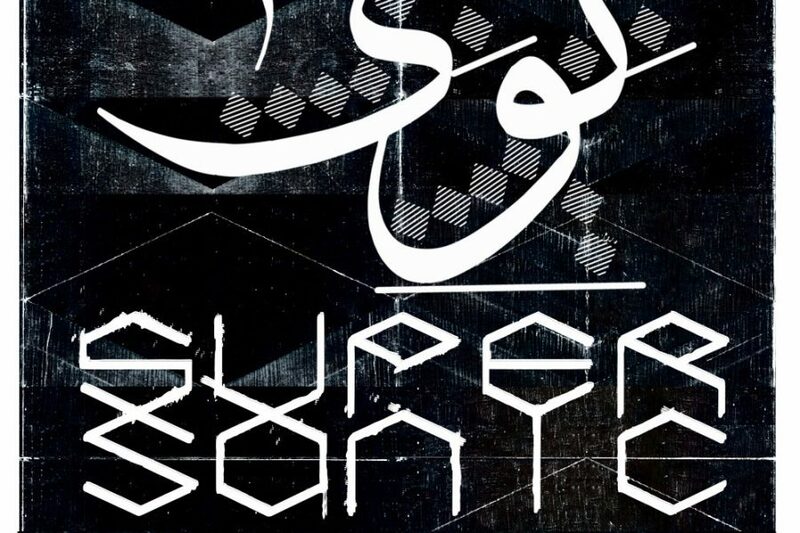 NAWA RECORDINGS are a limitless label with their output of innovative, alternative, shape-and-boundary shifting sonics, founded in 2011 by the visionary multi instrumentalist KHYAM ALLAMI. 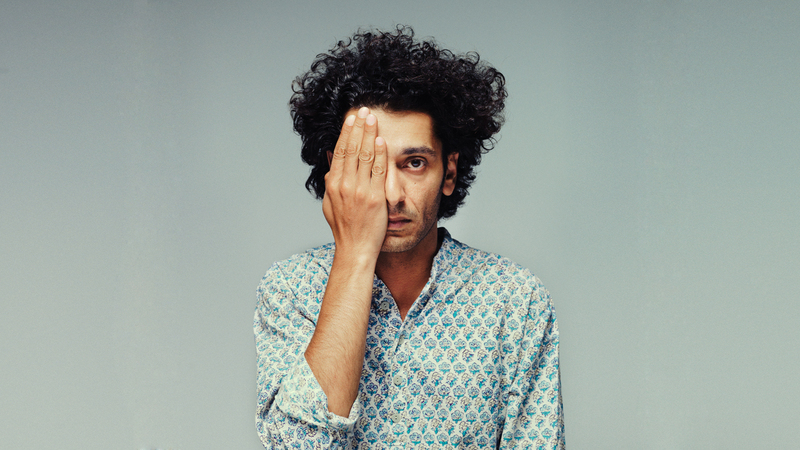 Having released critically acclaimed albums by Maurice Louca, Alif, The Dwarfs of East Agouza and Allami’s soundtrack to Tunisian director Leyla Bouzid’s award winning debut feature film As I Open My Eyes, the label brings its newest artists to the UK for an eclectic quadruple-bill. 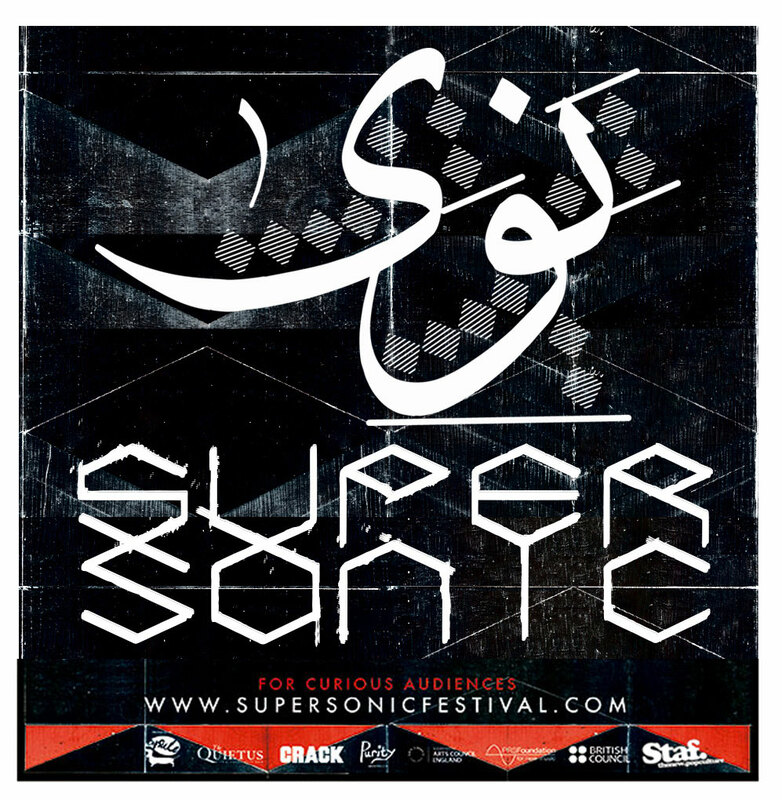 Khyam shall curate a striking array of Nawa artists, all handpicked to show their own musical influences–spanning rock, psychedelia, gritty percussion, avant-garde, jazz, electronica – all are united by their exploration of genre-defying, improvisation-based craftwork that hail from the Arab world. 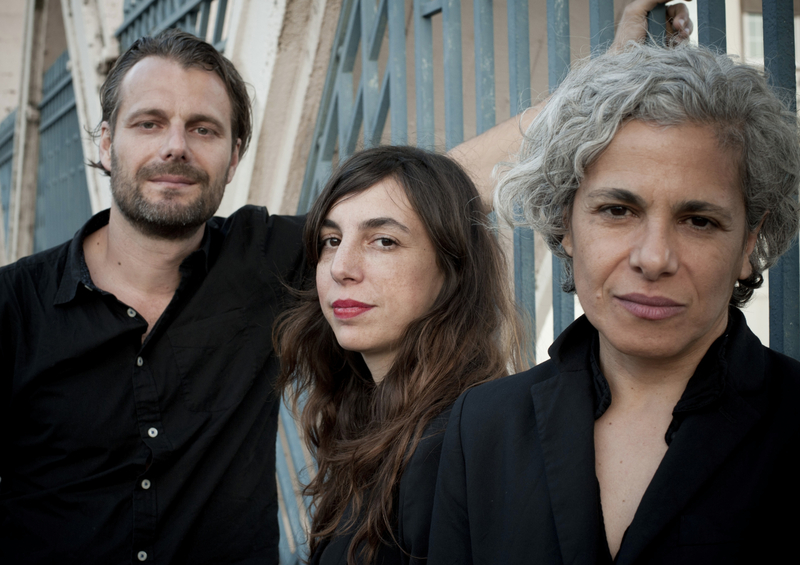 A contemporary trio led by renowned Palestinian vocalist and oud player Kamilya Jubran with Werner Hassler (Trumpet, Electronics) and Sarah Murcia (Double Bass, Roland SH-101). 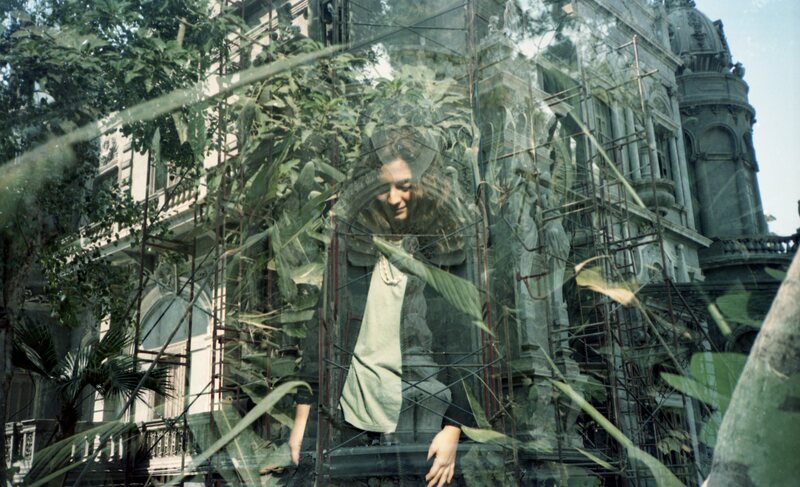 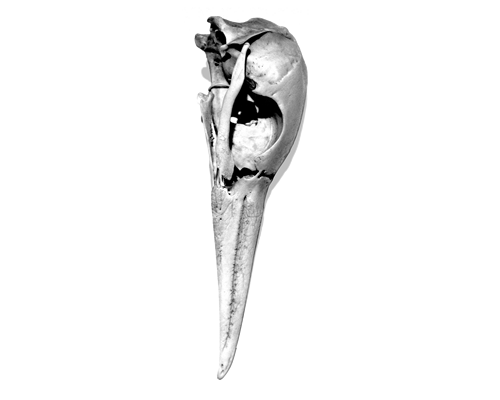 Egyptian vocalist and composer combining abstract quirky electronics and sultry Arabic vocals. 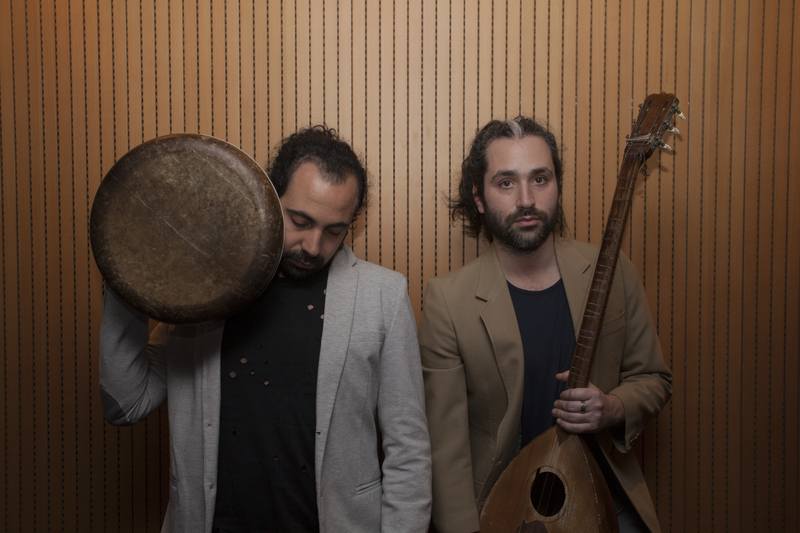 The Iraqi-British multi-instrumentalist musician/composer presents his latest series of improvisations on processed Oud, electronics and percussion.